If you're in Taos or Albuquerque please come by and say hello. Please pass this info on to your friends in the area. TAOS, Saturday, September 28, 2013, 5:00 p.m. 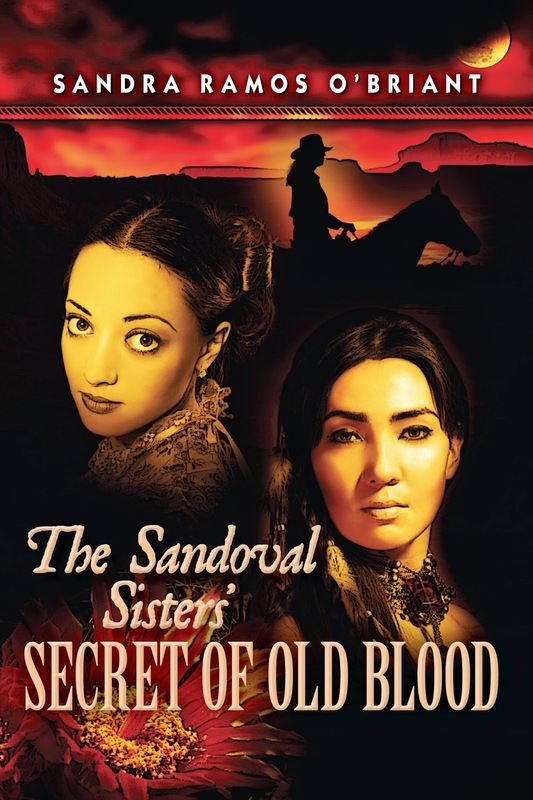 The Sandoval Sisters' Secret of Old Blood won First Place at the the 15th annual International Latino Book Awards, 2013 in two categories: Best Historical Fiction and Best First Book. 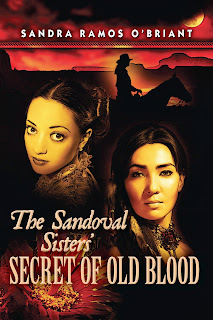 I started public school in Santa Fe in the fourth grade after attending parochial schools in Texas. Mom had returned to her Gallegos roots proud of her new Anglo last name: O'Briant. It was a rough transition for me, not made any easier by my thick Texan accent cemented forever with that surname. Mom helped me dress for my first day in a cute dress, petticoat and matching patent leather shoes and purse. A ragtaggle group of kids lined up against the adobe-style wall waiting for the bell. The girls' dresses hung limp and lackluster over their ashy brown legs. One blonde boy pulled a booger from his nose and wiped it on the wall. No one laughed or teased, and everyone seemed tired. My clean hair bounced in Shirley Temple coils around my head. "Hi y'all!" They stared at me without expression and with no shared words picked up the gravel that constituted our playground and flung it at me. This is the mortar of my making, the porous glue that stuck the last bit of iconoclast onto my isolated self. Did anyone like me?